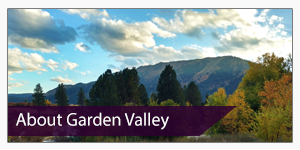 A Premier Mountain Community in Garden Valley Idaho! 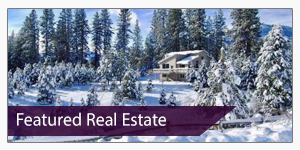 Recently launched Terrace Falls Subdivision offers incredible view lots with numerous amenities including underground power and phone, common drain field approved for Block 1 lots, fire suppression system, 10+ acres of common area, paved roads, irrigation rights, attractive landscaped entrance. 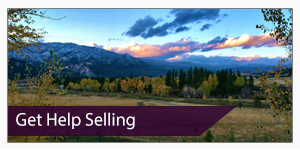 This new development, with only 15 lots left, has some of the best views in Garden Valley. Stay tuned to this page for more info soon!